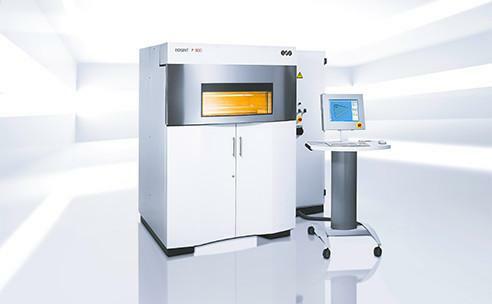 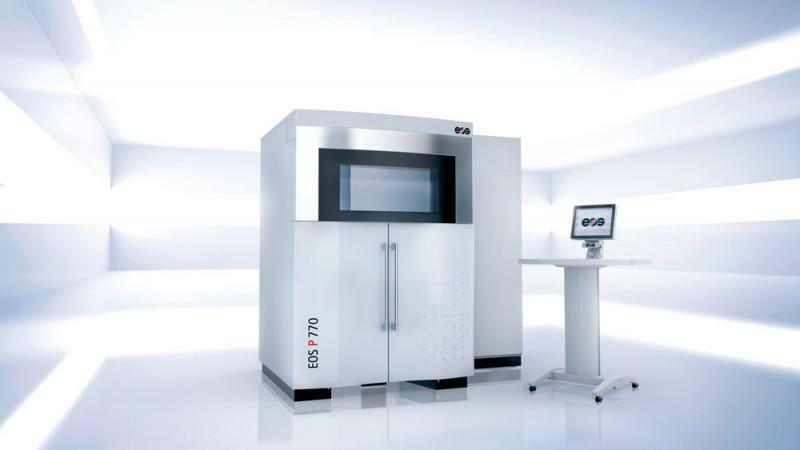 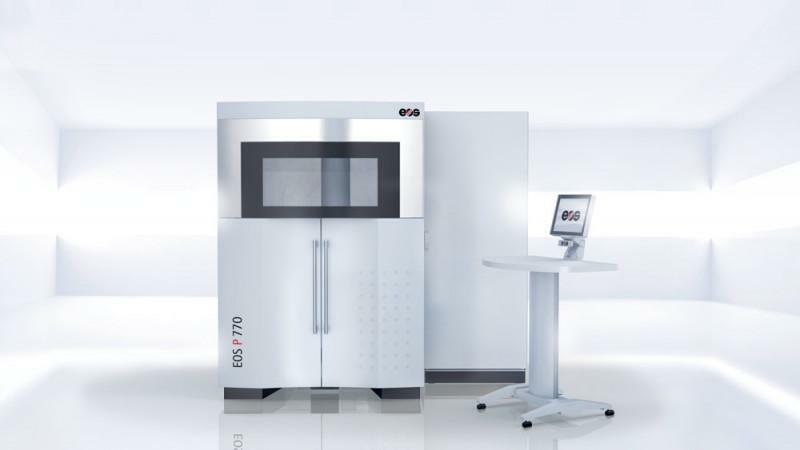 The EOS P 770 is a Laser Sintering System with two lasers for the production of large parts and for industrial high-throughput manufacturing. 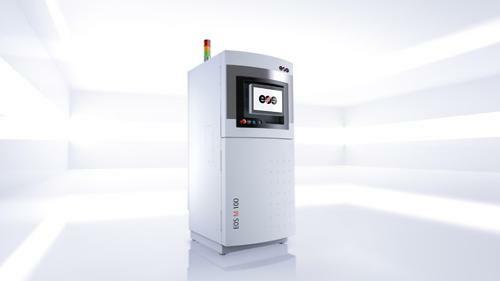 The system has the largest building volume available on the market. 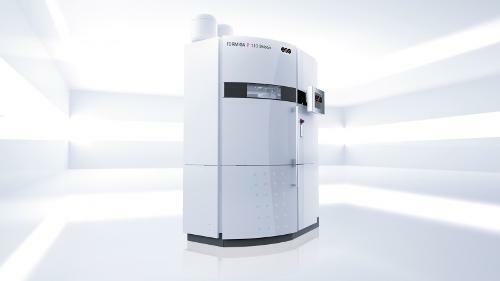 Thanks to its new hardware and software features, the EOS P 770 is up to 20 percent more productive than its predecessor. 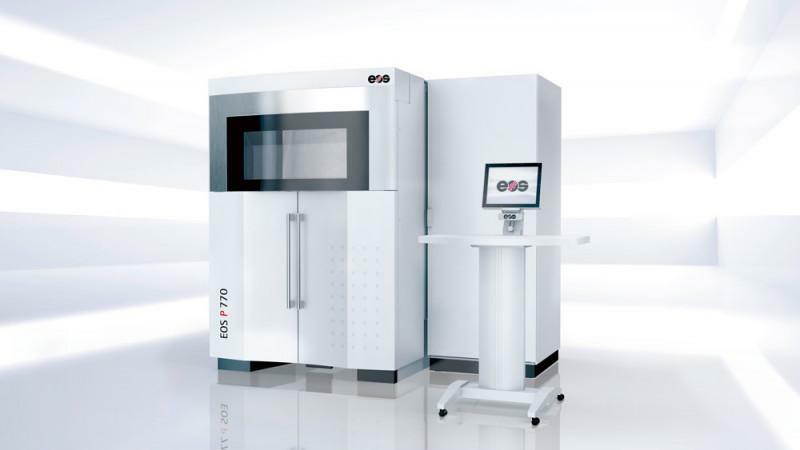 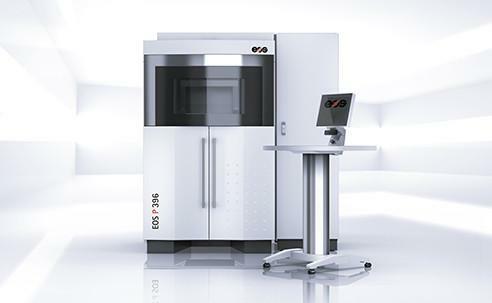 With 10 commercial polymer materials and 18 combinations of materials/layer thicknesses currently available for the EOS P 770, EOS is a benchmark in terms of material variety.